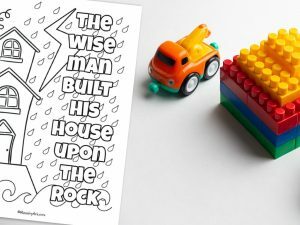 ‘The Wise Man Built’ printable is a fun printable that children can color and then display wherever they want. 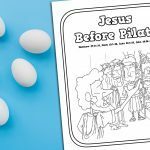 The printable provides a good opportunity to talk to your children about what it means to built your life on the rock; Jesus Christ. 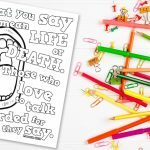 Jesus told the parable of the wise and foolish builders as a way to encourage people to see that his words were a firm foundation to build our lives upon. 1. In the parable what does Jesus say makes us wise? 2. 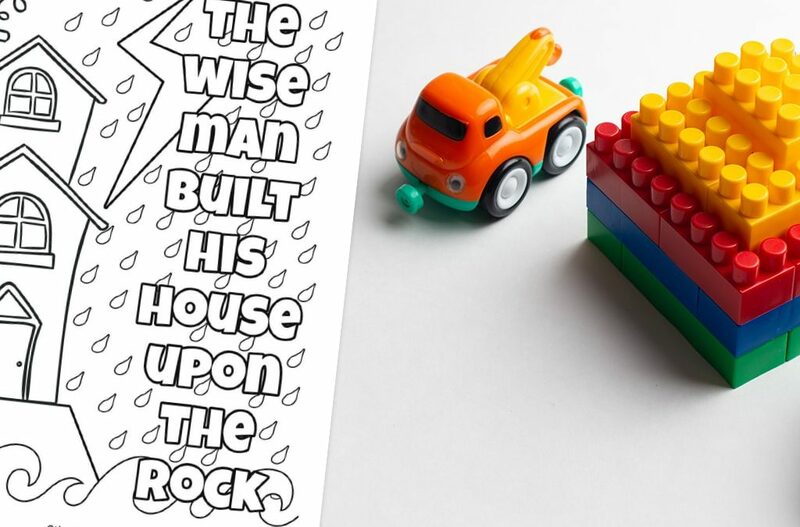 Why was the foolish man in the bible wrong to build his house on the sand? 3. What does the house represent? 4. What does the storm represent? 5. What storms of life have you been through? How has Jesus helped you through?